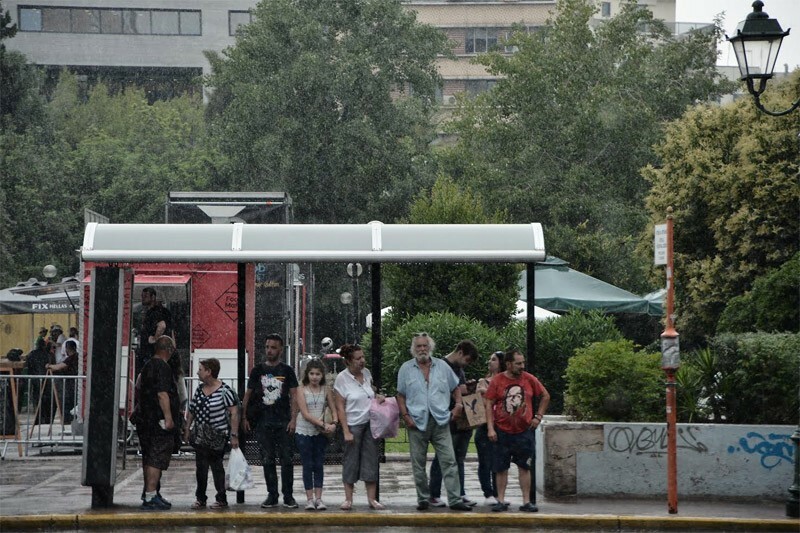 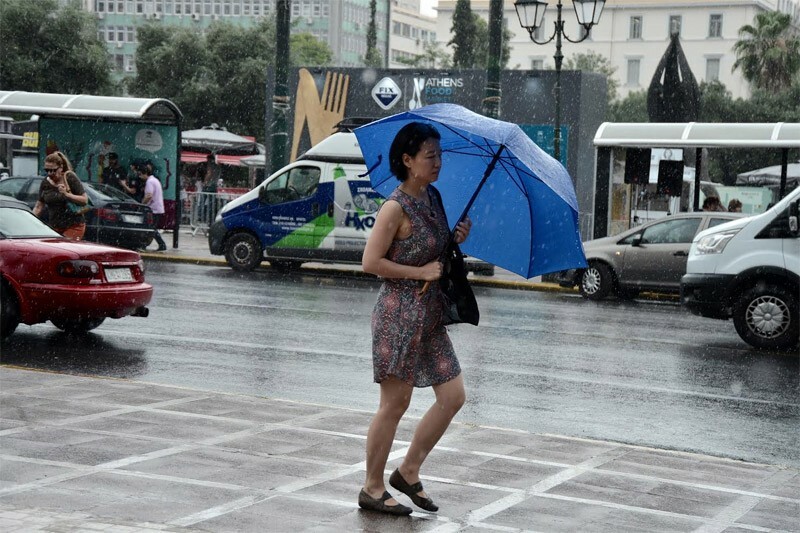 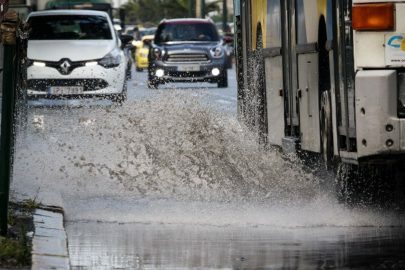 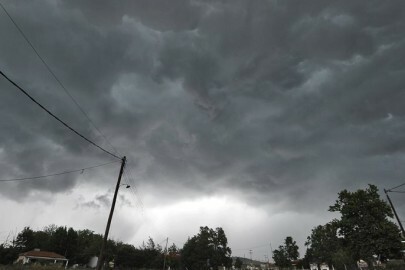 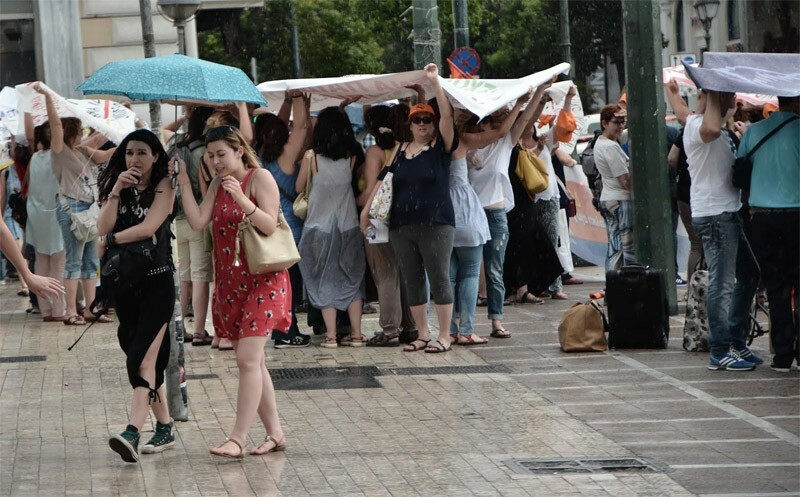 The Greek Meteorological Services (EMY) has issued an extreme weather bulletin warning of heavy rainfalls and storms for Friday and the weekend. 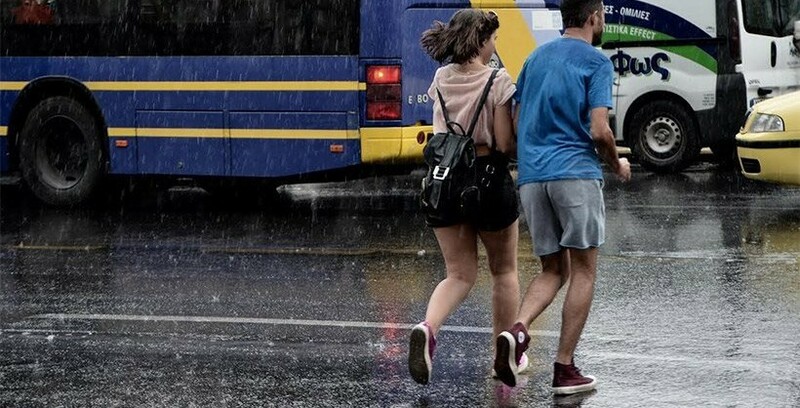 According to the forecast, heavy rains and storms are expected to sweep across mainland Greece, the Sporades island complex and Euobea. 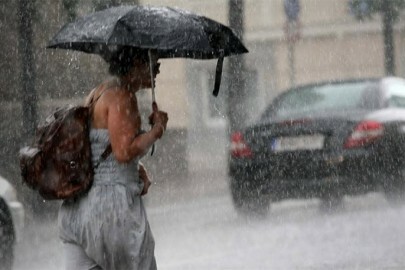 The phenomena will fall off during night, but are predicted to pick up again on Saturday and Sunday. 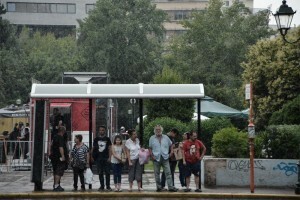 The regions of Macedonia, Thessaly, Thrace and possibly the Sporades isalnds will be affected on Saturday, while the weather front will impact the Peloponnese, mainland Greece, Euobea, Chalkidiki and the Cycladic islands temporarily on Sunday.